Planning the perfect summer getaway? TripAdvisor recently released its list of the Travelers' Choice awards for best islands in the U.S. The top islands in the country reach from coast to coast, so mark your calendars and start packing your bags. 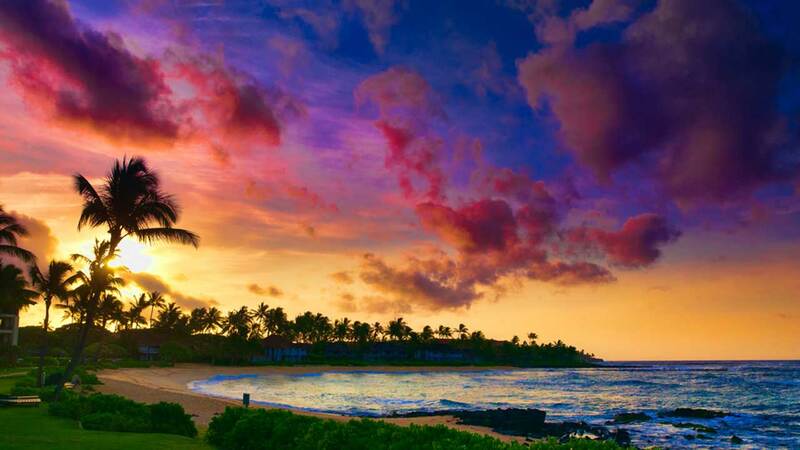 TripAdvisor credits Maui's golden beaches and enticing bamboo forests as part of its allure for travelers. The Hawaiian island is a popular destination for nature lovers and sun worshipers alike. Key West is known for its beautiful beaches and its laid-back atmosphere. Nature lovers will enjoy visiting the Key West Butterfly and Nature Conservatory, which is home to more than 70 species of butterflies and exotic birds. Oahu is a top pick for surfers to visit because they can catch some of the biggest waves on the most beautiful beaches. The Island of Hawaii is known to locals as the "Big Island." Its spectacular scenery, which includes volcanoes, waterfalls and beaches, has made the island a haven for outdoor enthusiasts to explore. Travelers love to visit Acadia National Park on Mount Desert Island. The park draws millions of visitors each year because of its unique wildlife and stunning views. In addition to great golfing opportunities, Hilton Head also offers a variety of nature preserves, parks and inviting beaches. With its historic landmarks, sandy beaches, top-notch golf courses, and luxurious spas and restaurants, Amelia Island offers something for everyone. Marco Island is perfect for beach-goers and nature-lovers alike. The island offers a number of water sports and tours as well as guided excursions to experience the island's mangrove forests and diverse wildlife. In addition the the ponies that Chincoteague Island is famous for, the island offers peaceful beaches, a National Wildlife Refuge, and fresh seafood. The limestone bluffs, 19th century architecture and world-famous fudge are just a few of the things you will enjoy during a stay at Mackinac Island.